50 origami stars and 50 origami cranes (yep, I folded and counted every one of them suckers!) - in a clear hexagon container with a gold base. 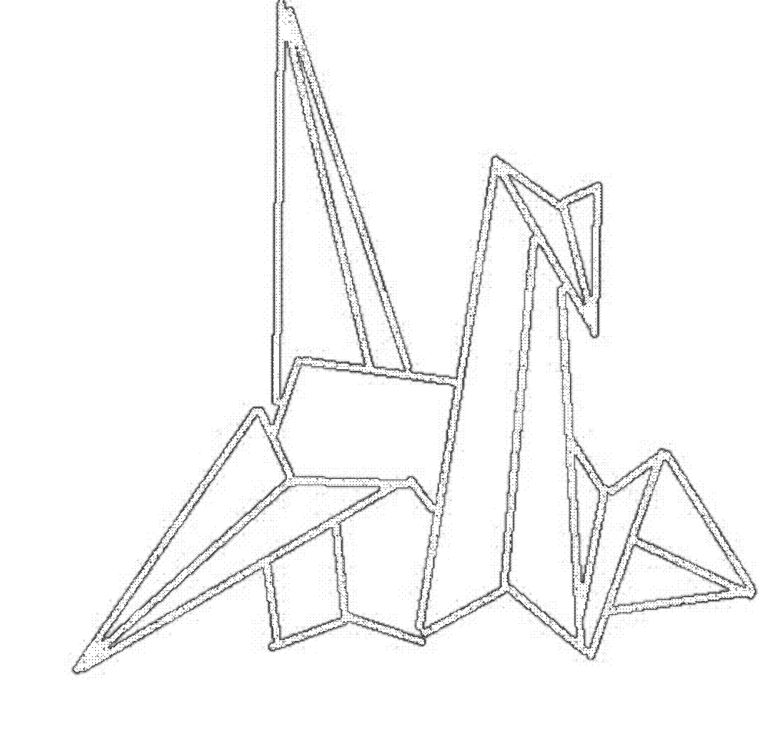 Each set of cranes take their colors from the star paper I use - always different, dependent on the star paper I find! 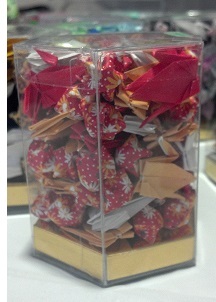 They represent 100 origami wishes for luck and happiness...... wonderful for a something simple gift for someone.